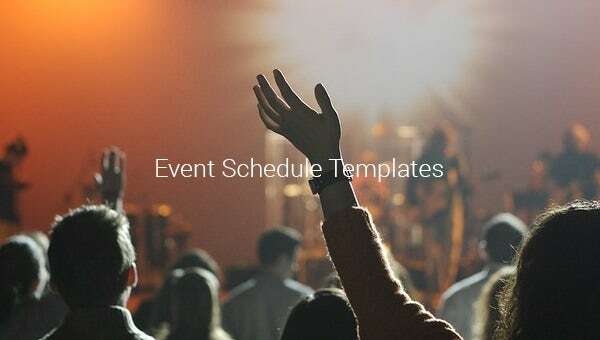 Event planners and managers are often bogged down by the problem of effectively scheduling their events and this is where the event schedule templates which are available for free and paid download can really help. 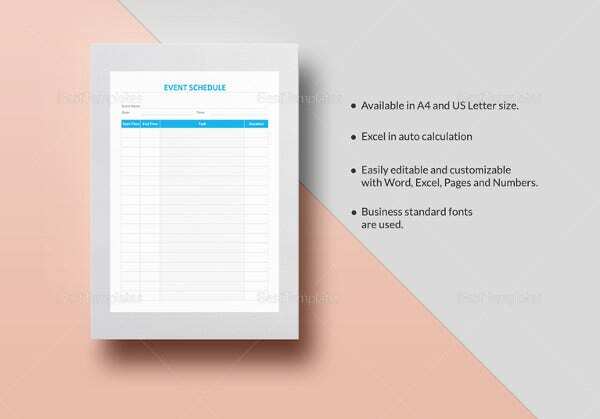 Event program template allows you to schedule all your events effectively and properly and make them creative by adding related graphics and easy to remember and recognize arts which help in better reference. 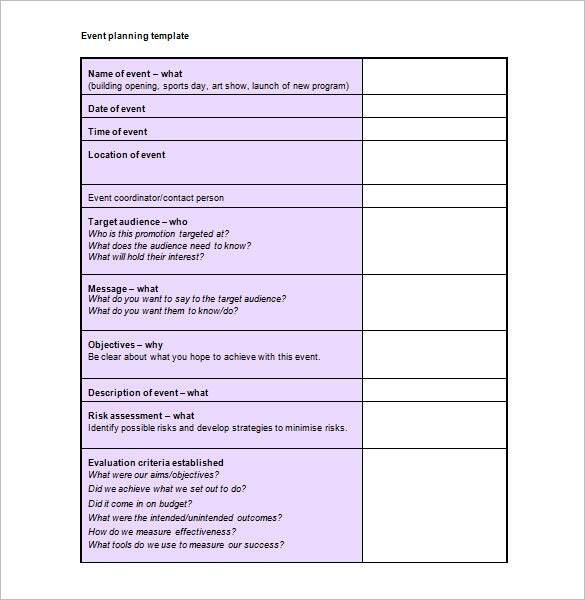 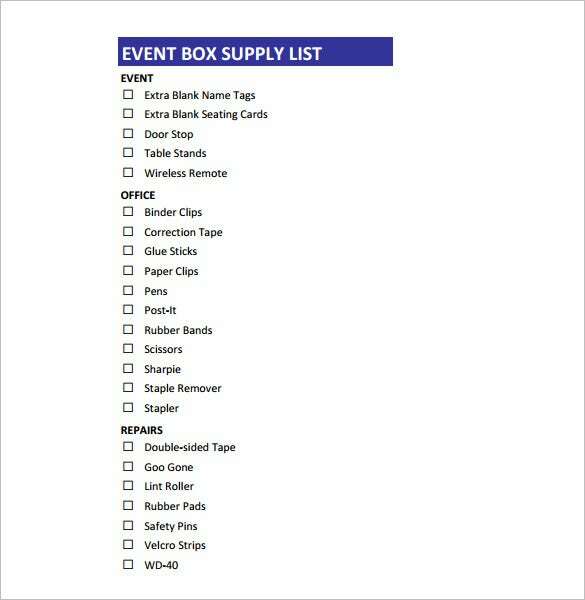 This template here would be really handy for an event planner. 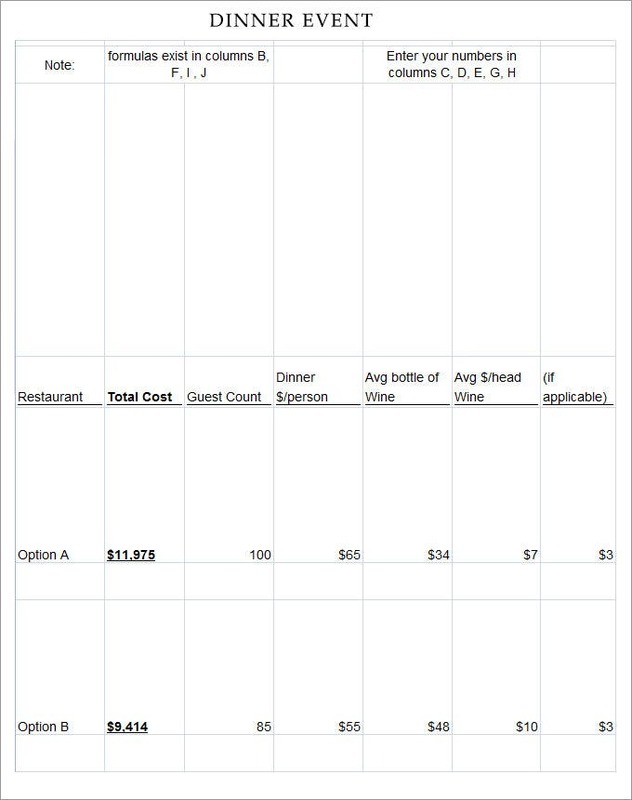 On the left side you have the months listed and the right side is about the different events you have from each month and the date. 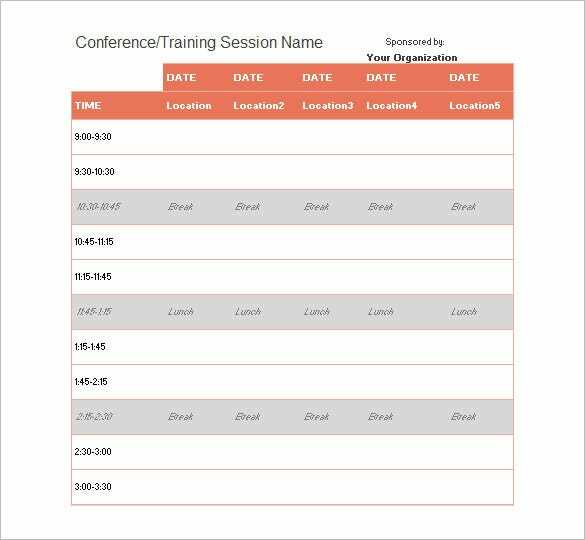 formscdn.com | This one day event schedule can be used for various events in different dates and different locations. 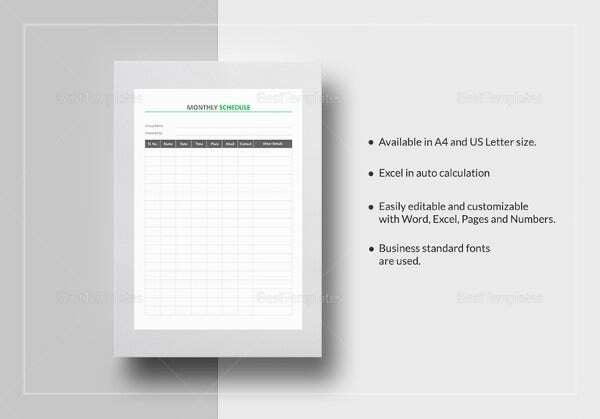 The left side of the template is about the timeline while the other columns are for location & activities. 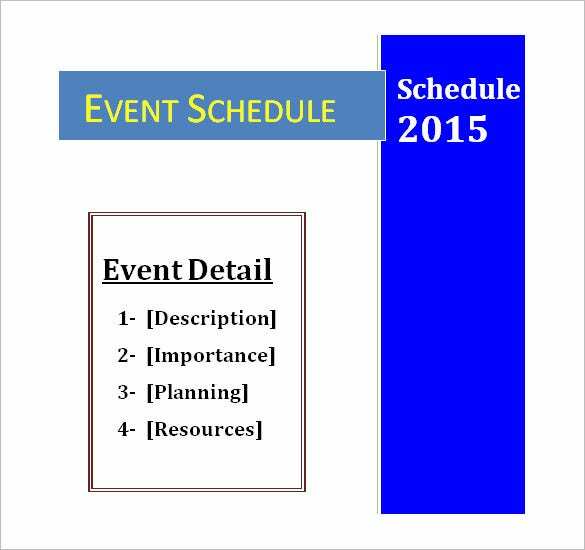 This event schedule planner template is divided into 4 columns. 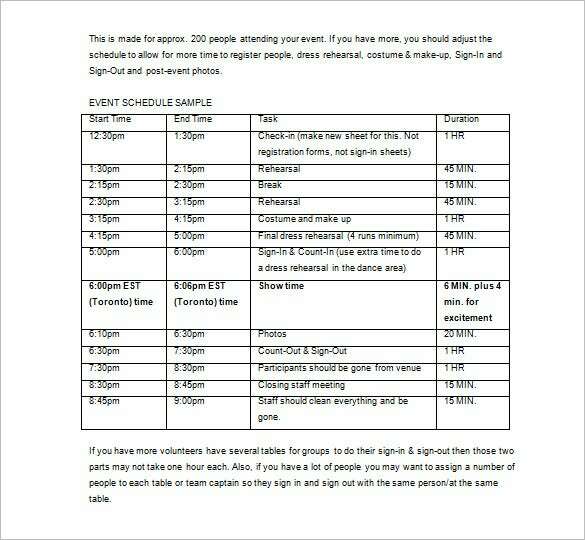 One is for start time, the second one is for end time, the third one is for the tasks to be completed while the fourth one is about the duration of each task. 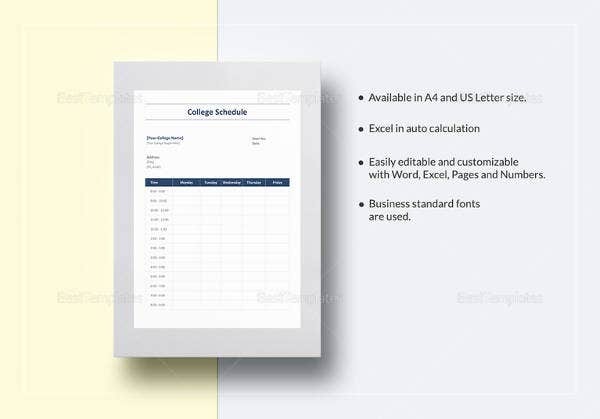 effinghamschools.com | This is a detailed event schedule template where you have the entire format divided into 4 columns- the start time, the end time, the tasks to be completed and the duration of the tasks. 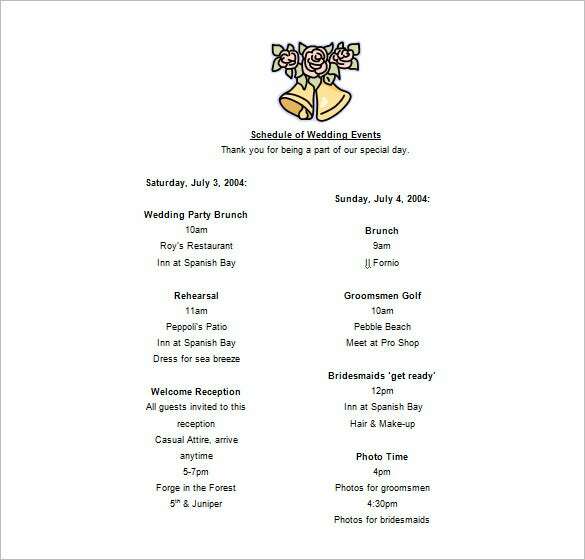 bonjourevents.com | This wedding party schedule will allow you to list the activities of 2 days of the wedding celebration. 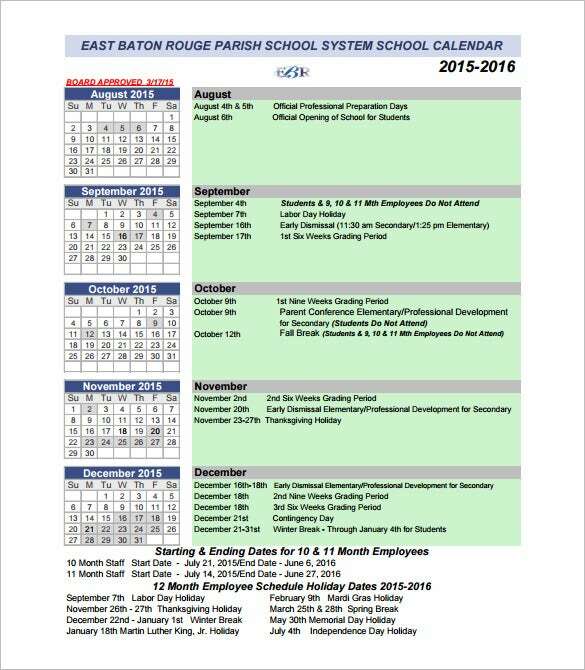 The events are listed along with respective time as well as venues. 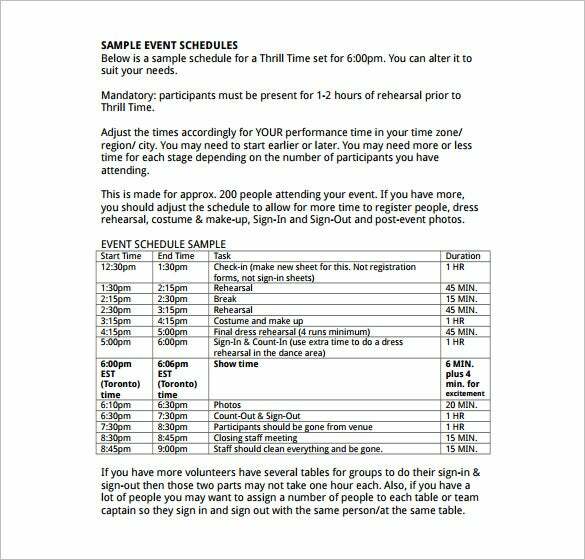 You can use the best event schedule template excel to keep a track of all the program schedules and line ups that you might be having and view them over a period of time. 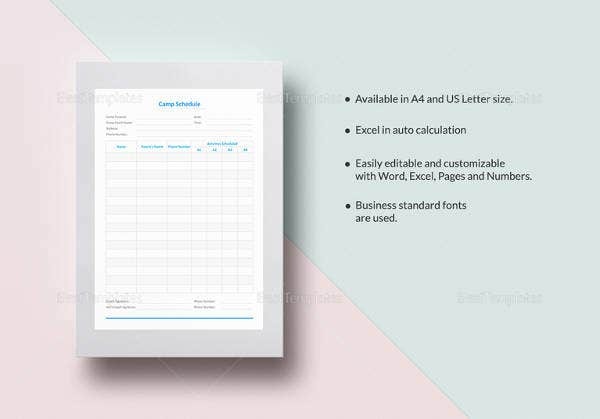 You can also edit the templates with your own program time, take print out, pin up at easy to access place and then never forget any event ever. 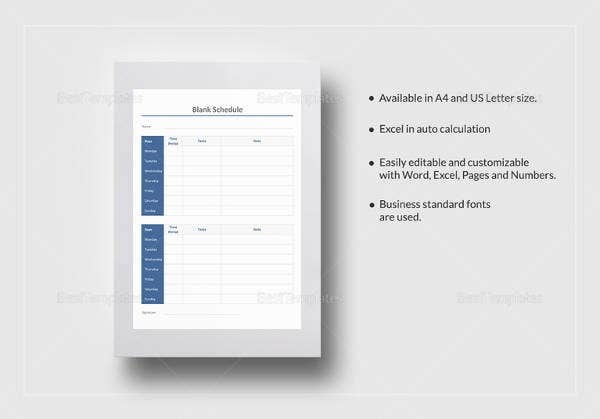 The event schedule planner templates available on the internet allow you to edit them and make them according to the events, the days, add details with respect to events, put detailed instructions and other details which you might forget otherwise. 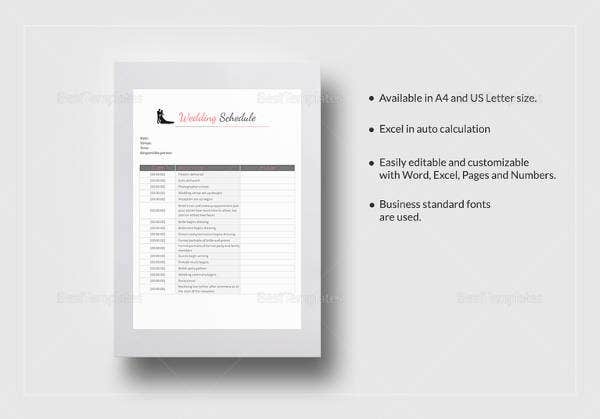 (schedule template,work schedule template,wedding schedule template,schedule of events template) If you have any DMCA issues on this post, please contact us!